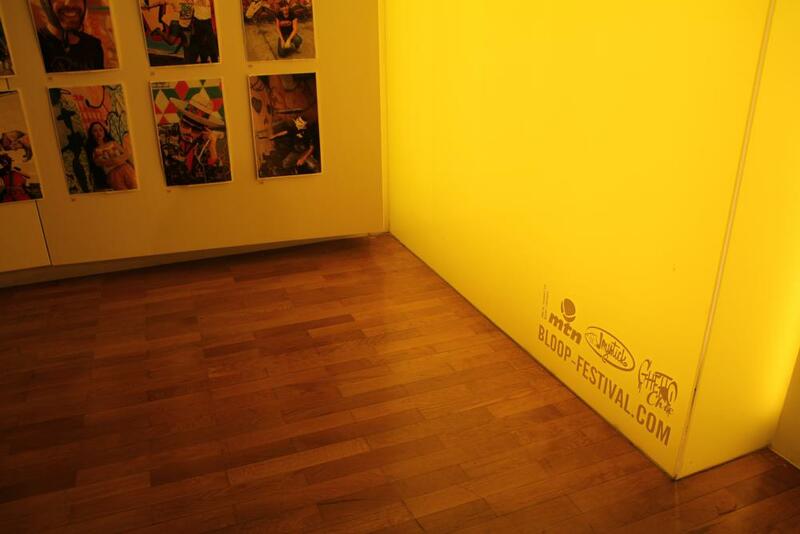 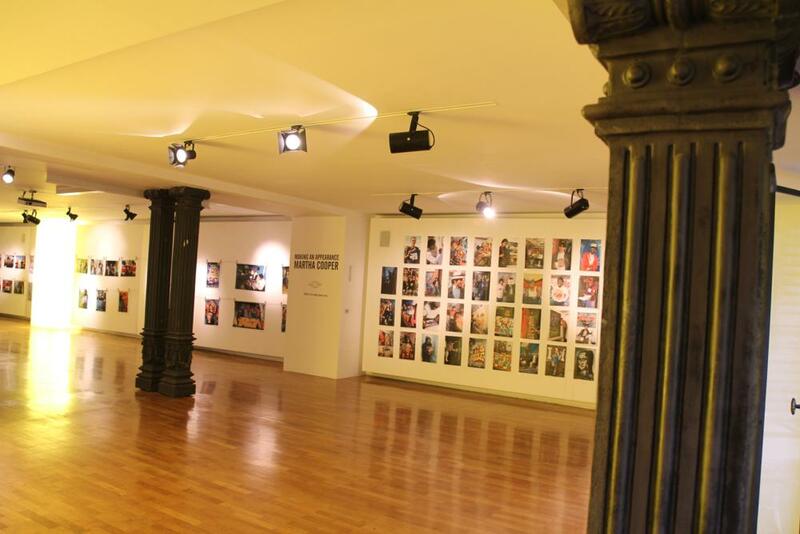 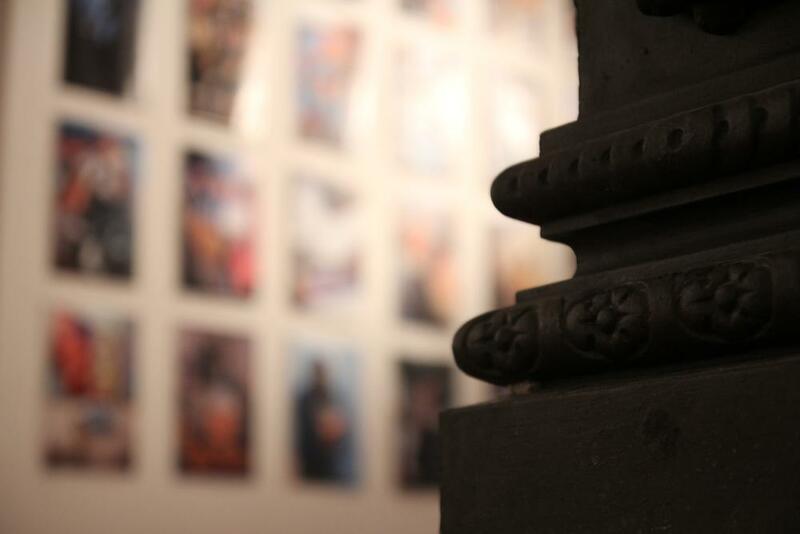 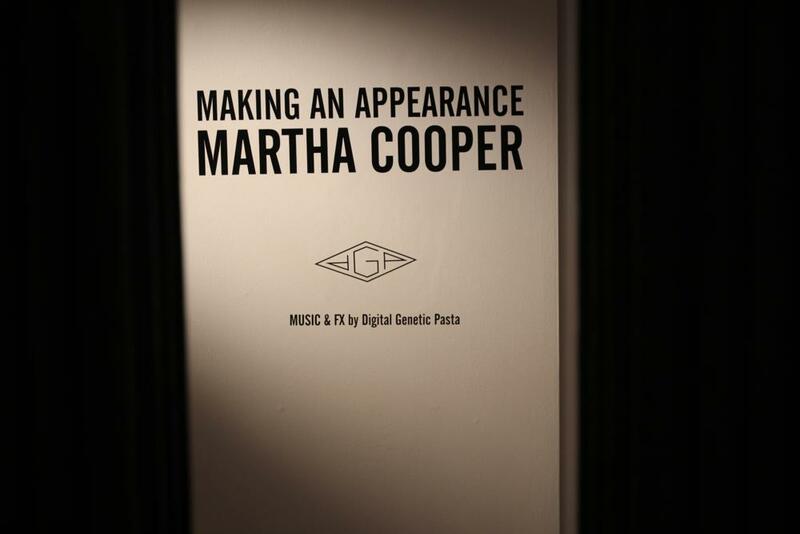 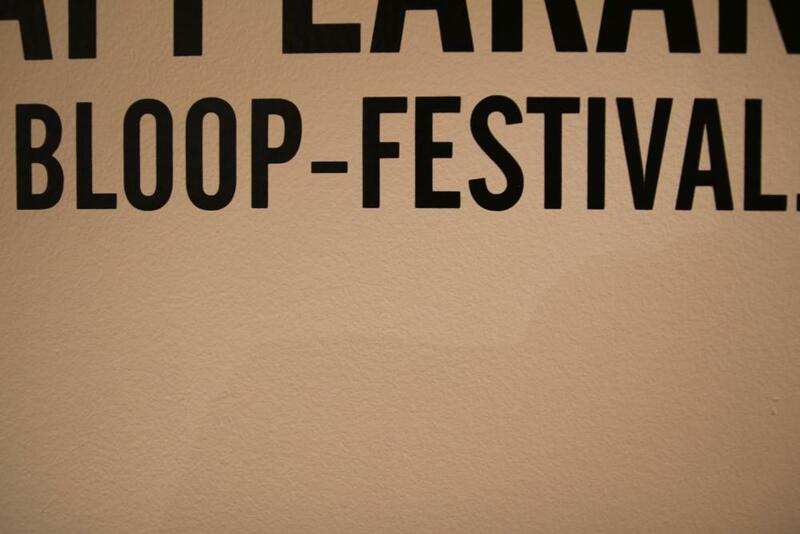 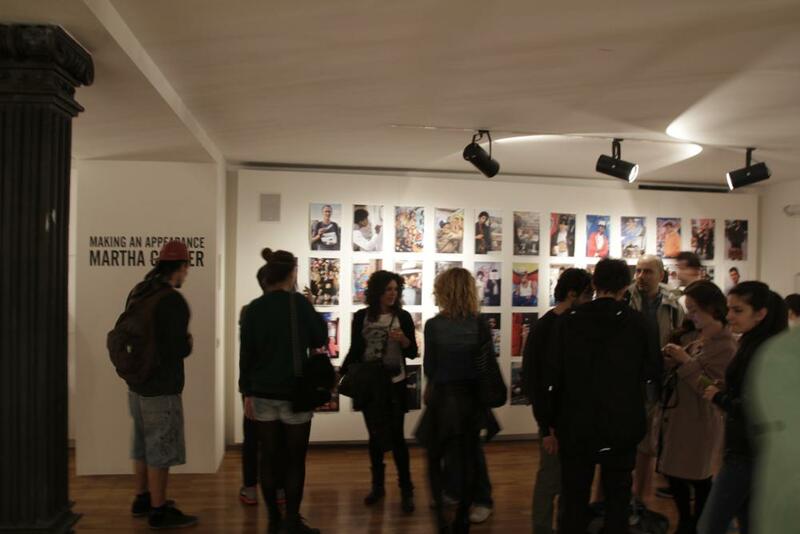 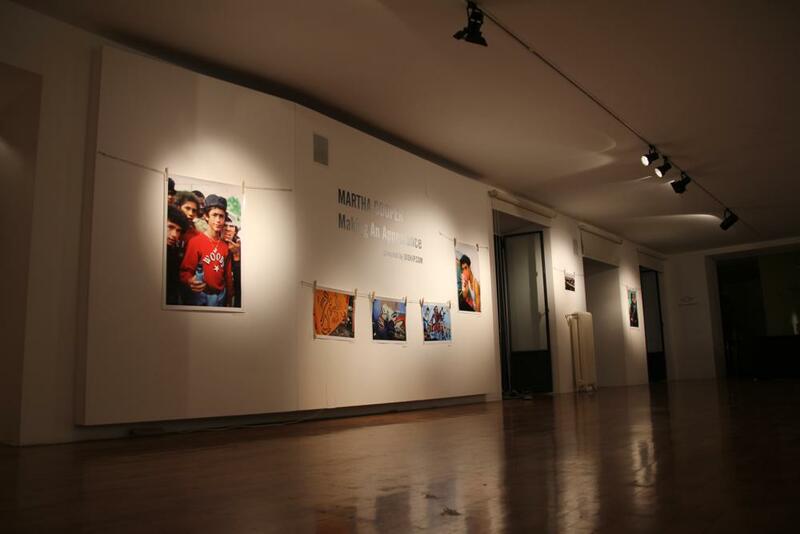 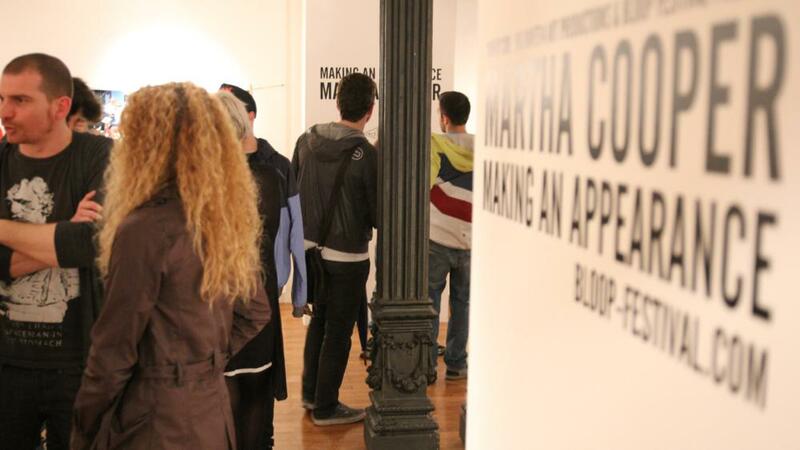 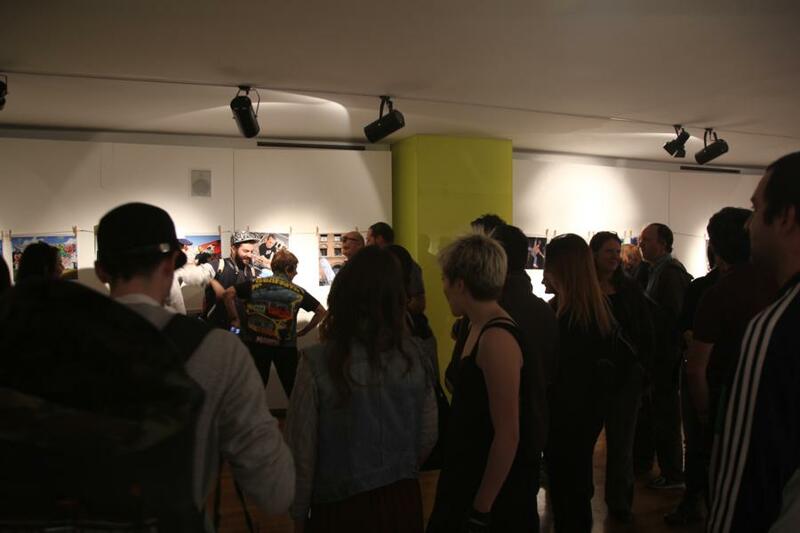 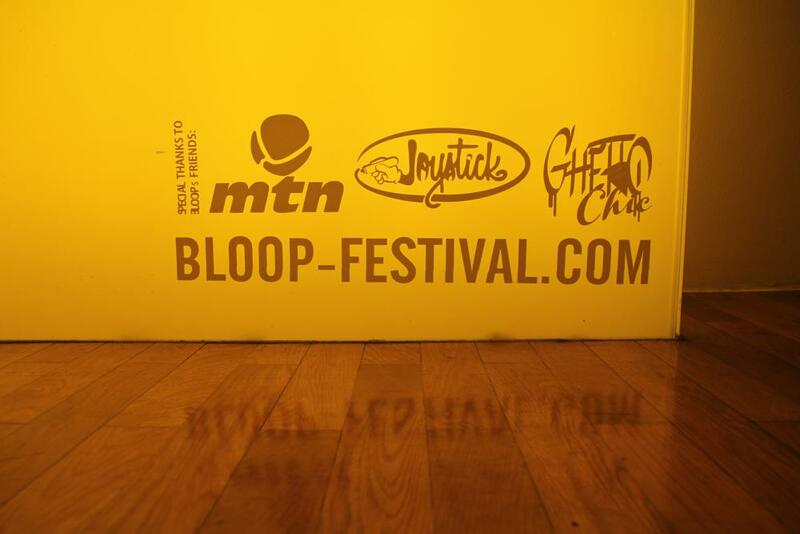 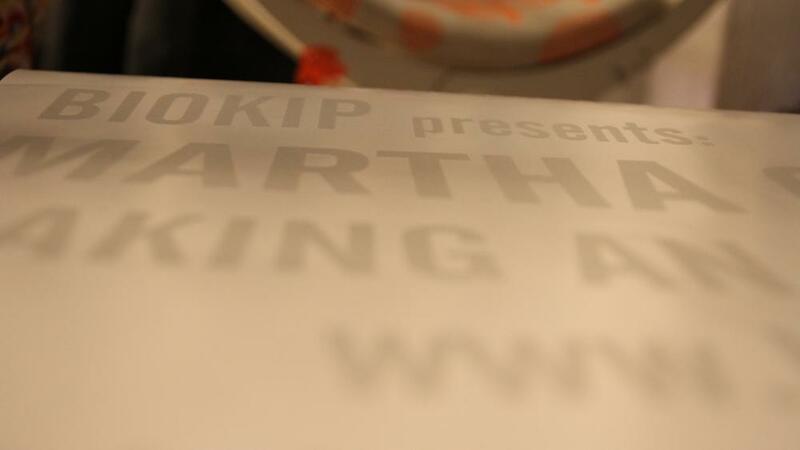 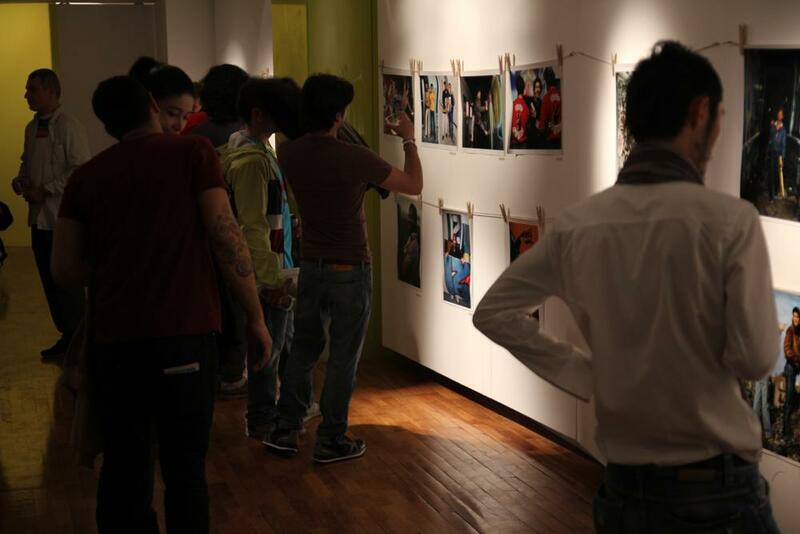 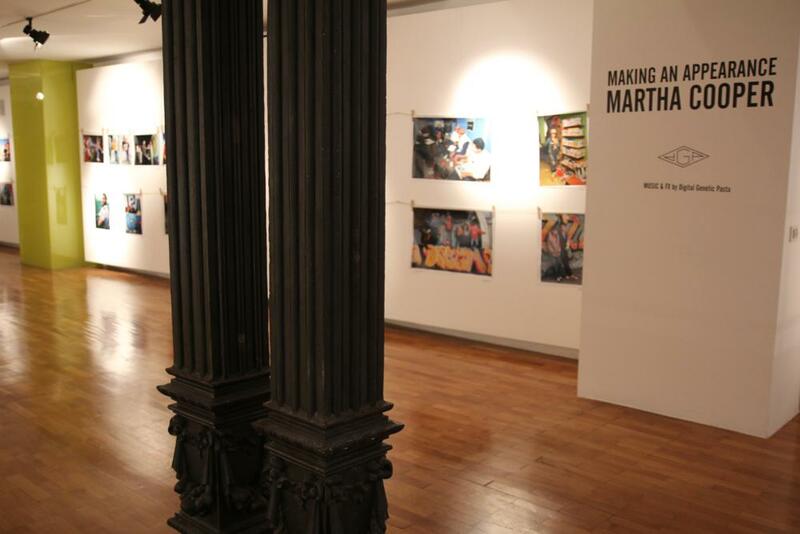 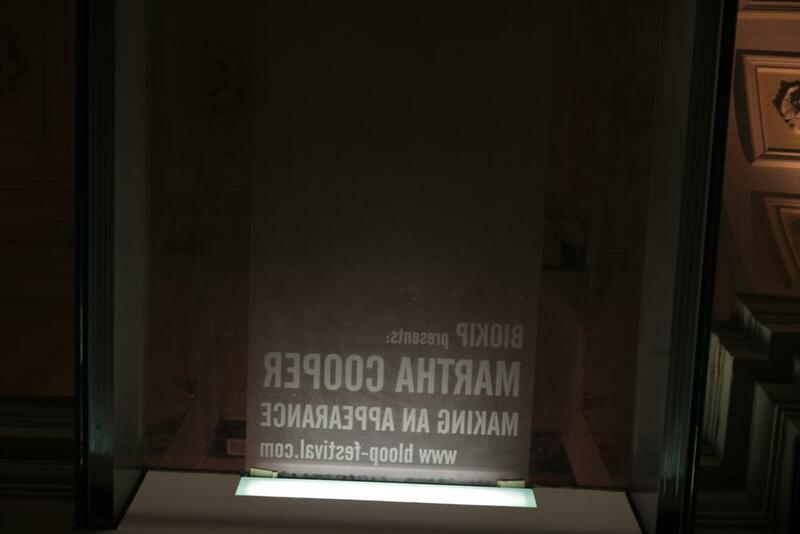 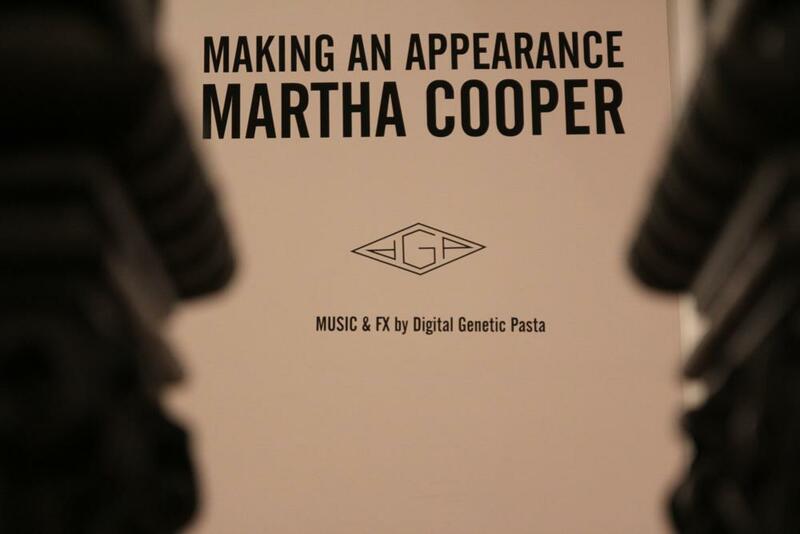 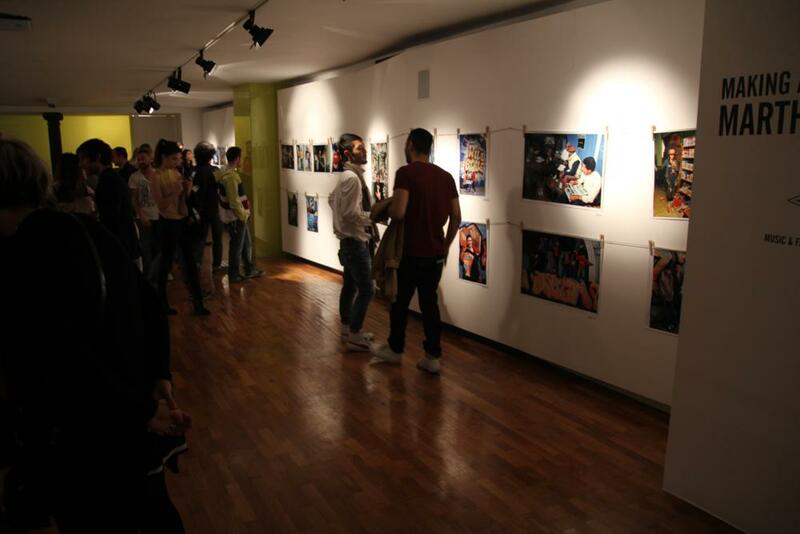 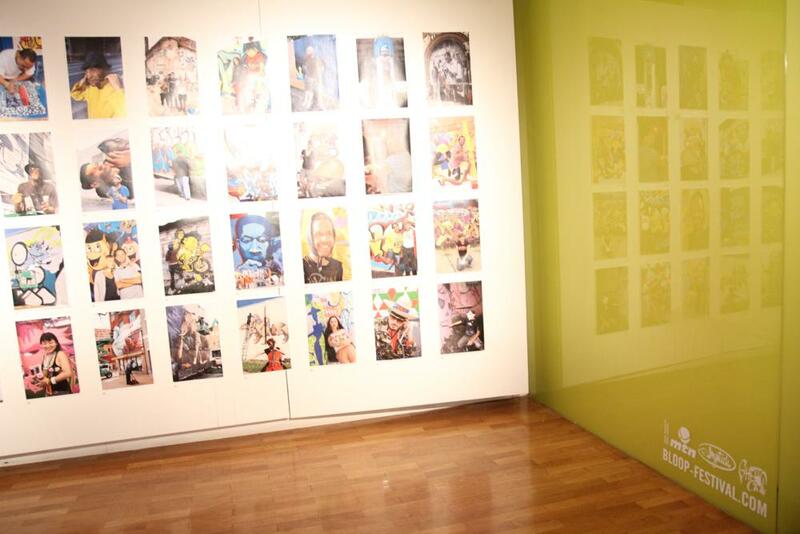 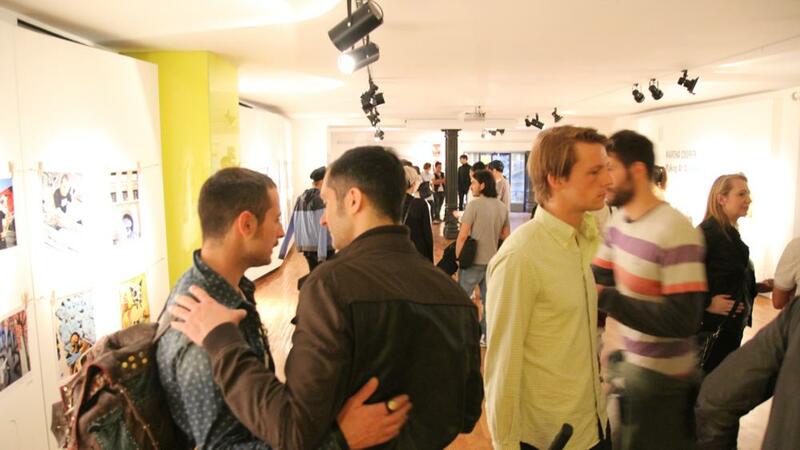 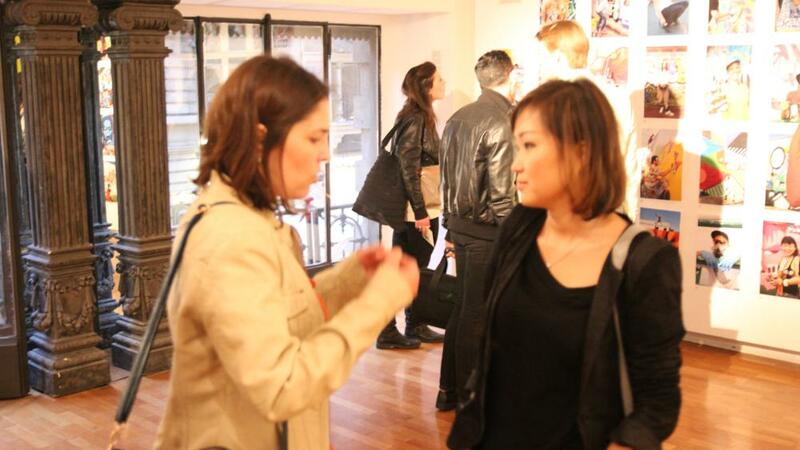 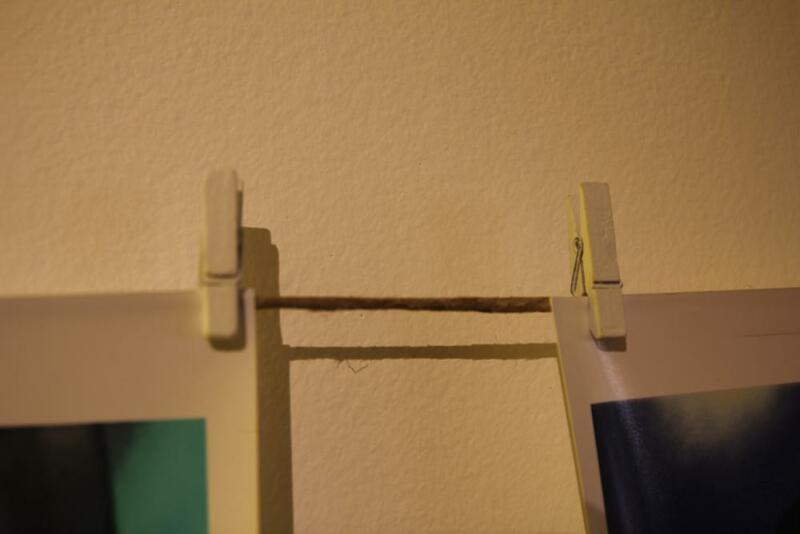 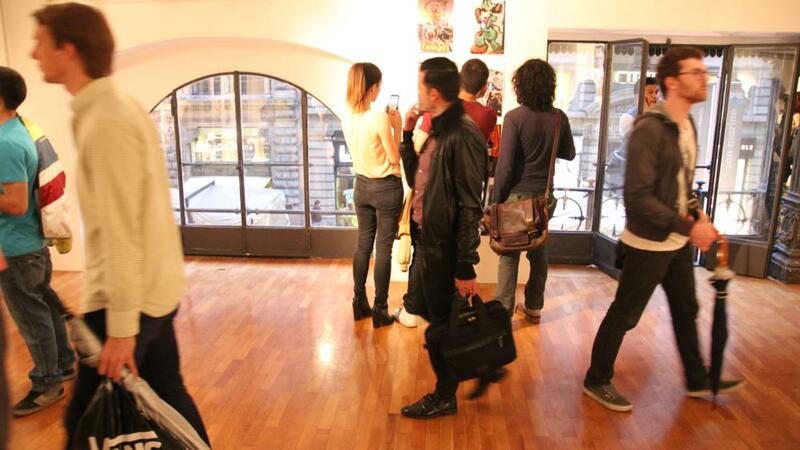 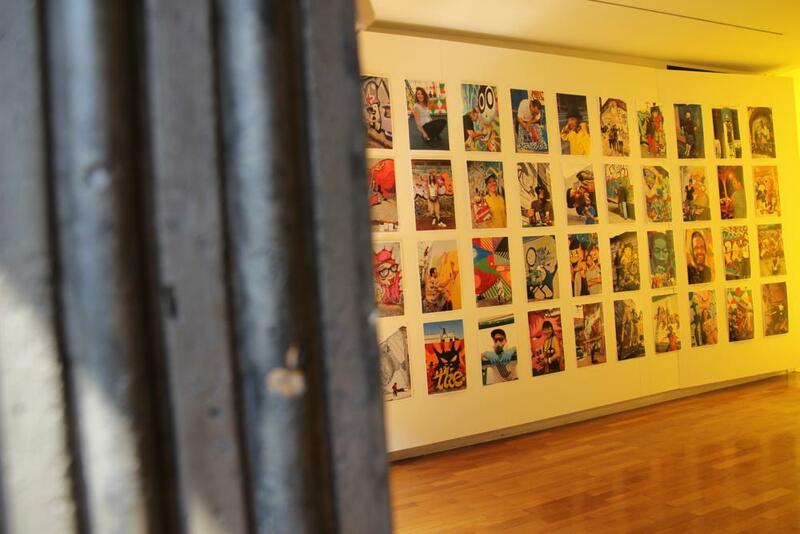 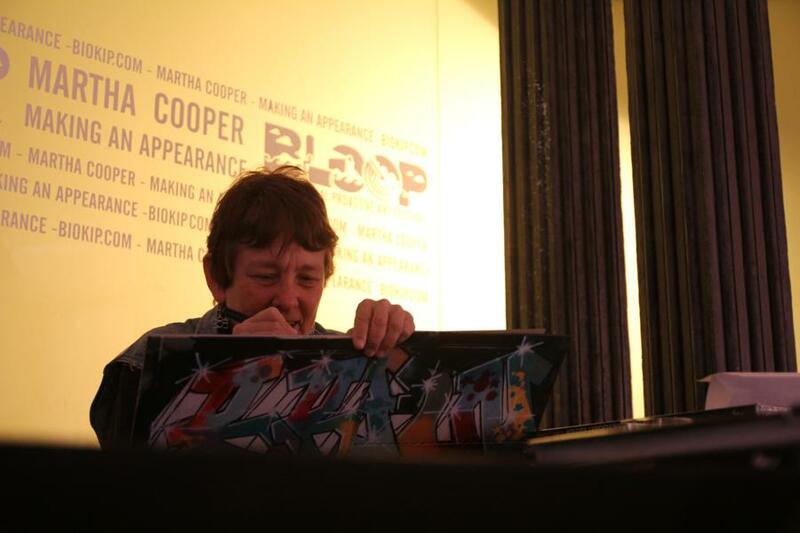 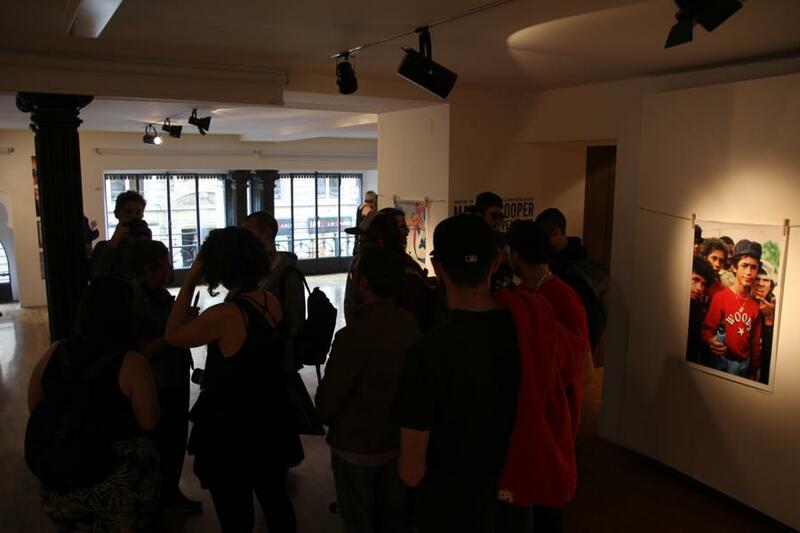 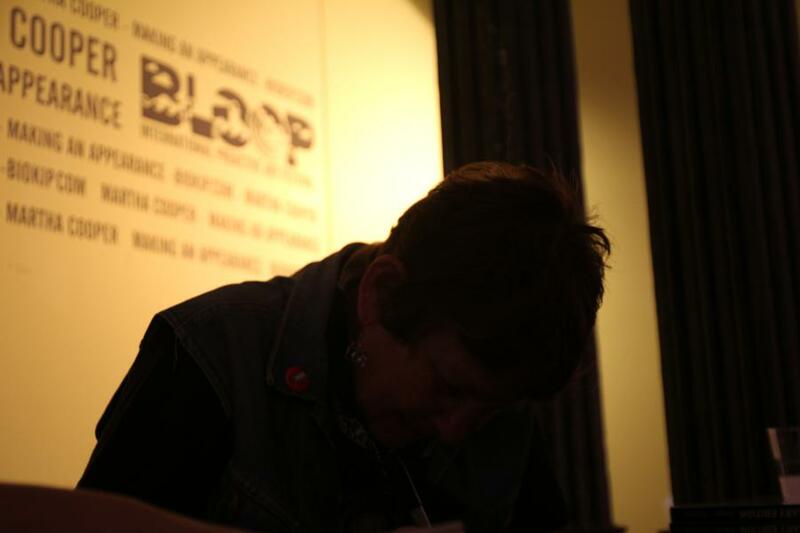 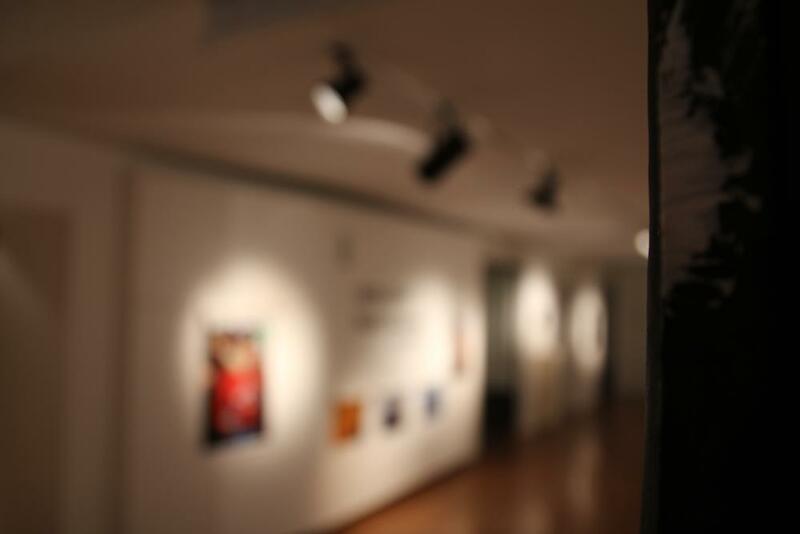 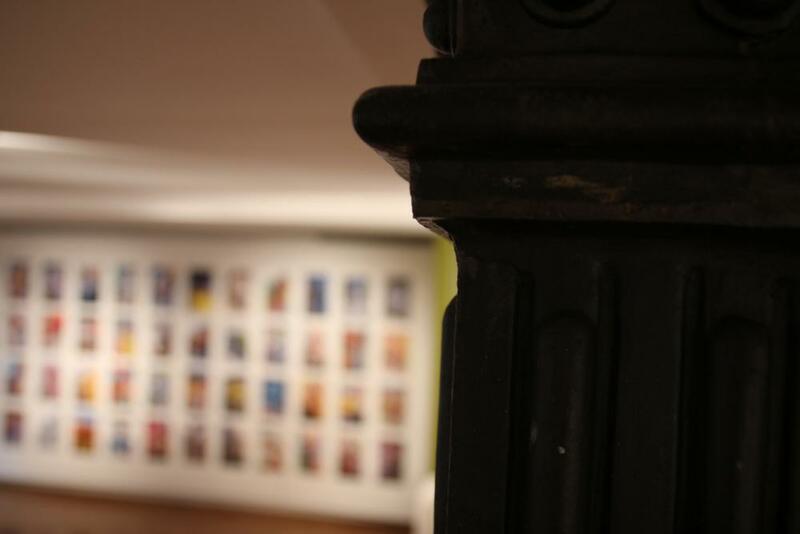 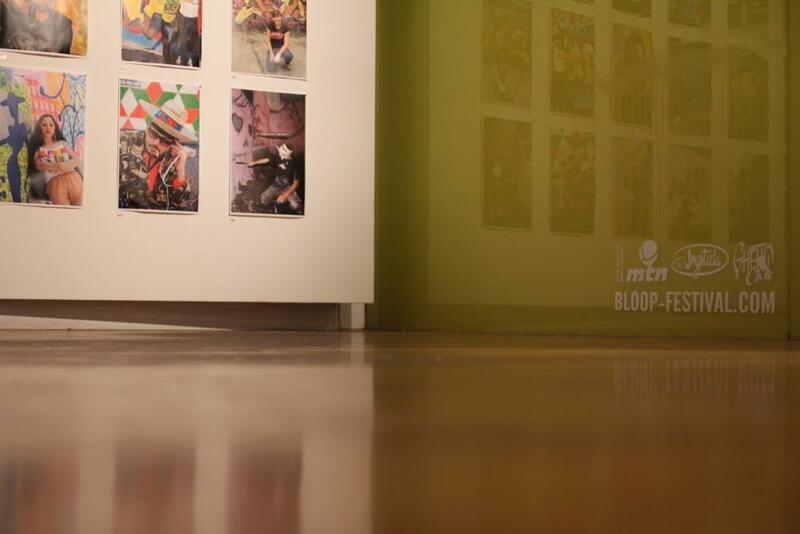 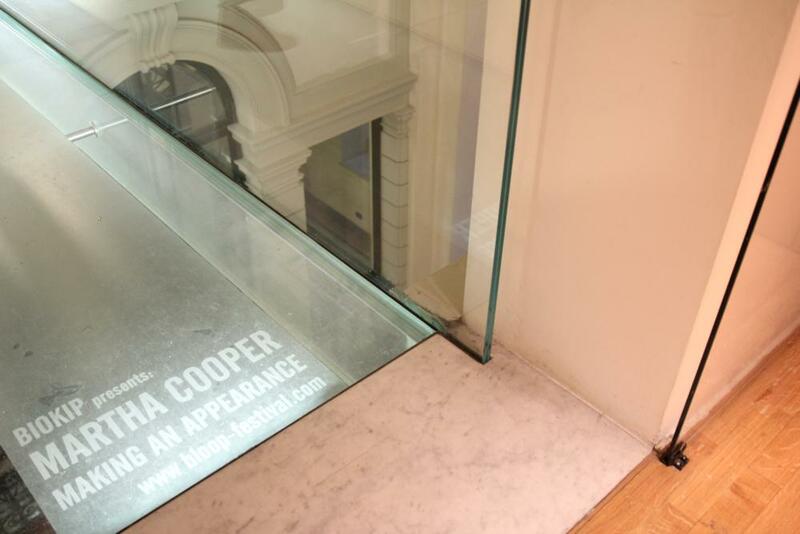 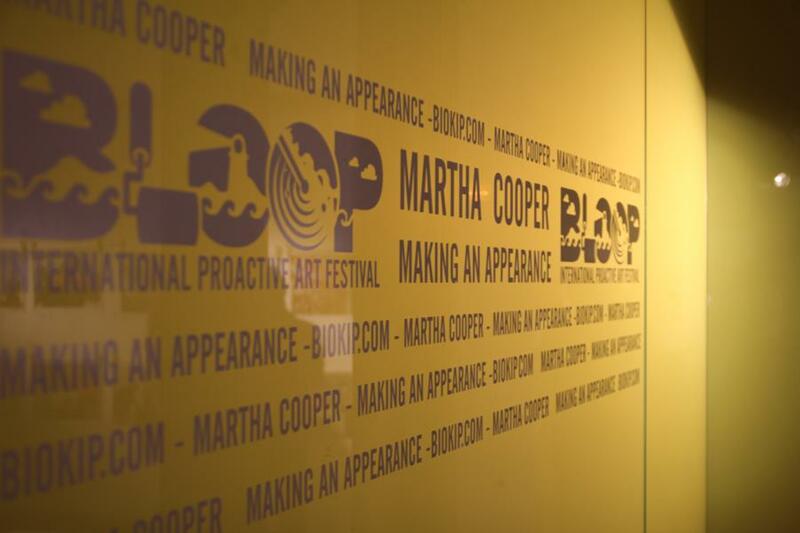 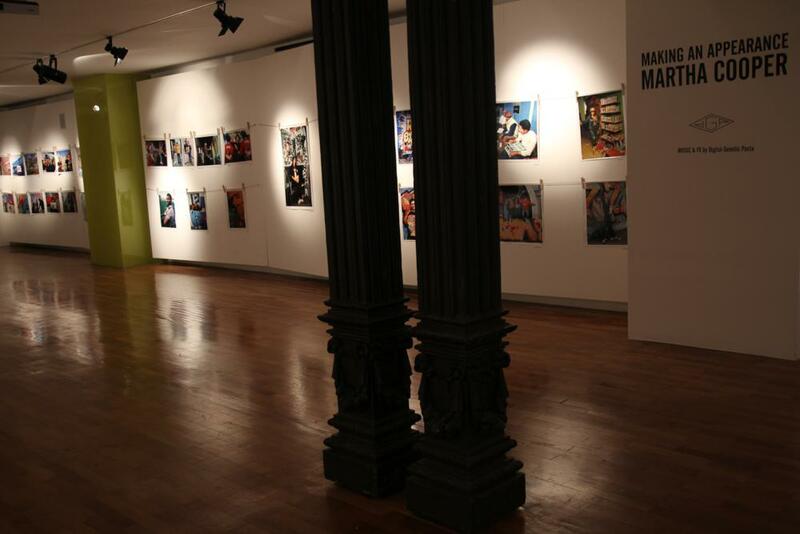 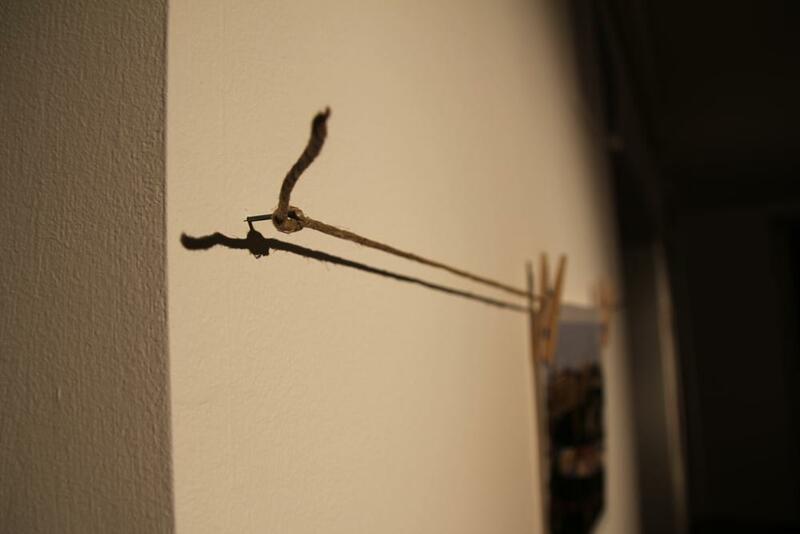 "Making An Appearance" solo artshow by Martha Cooper produced for Bloop Festival 2012. 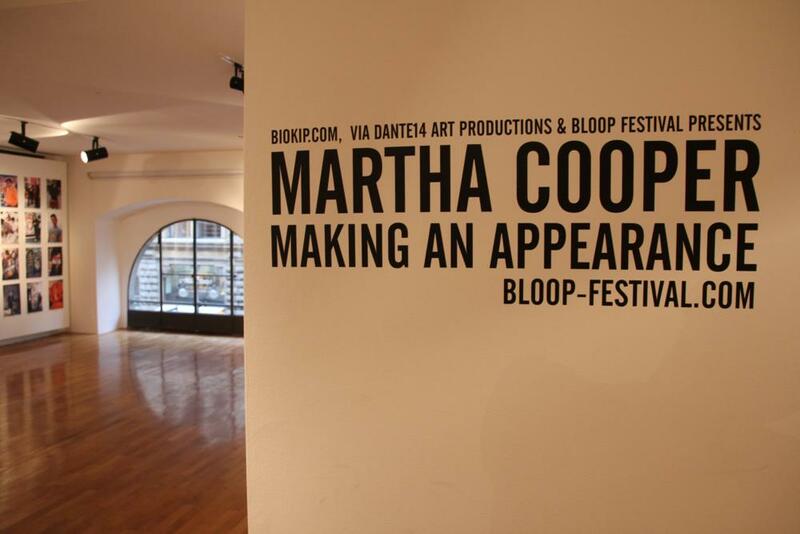 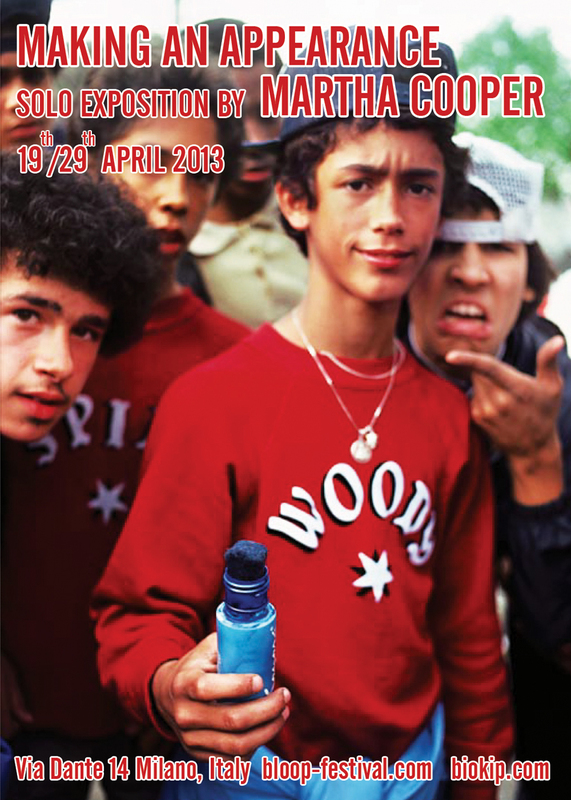 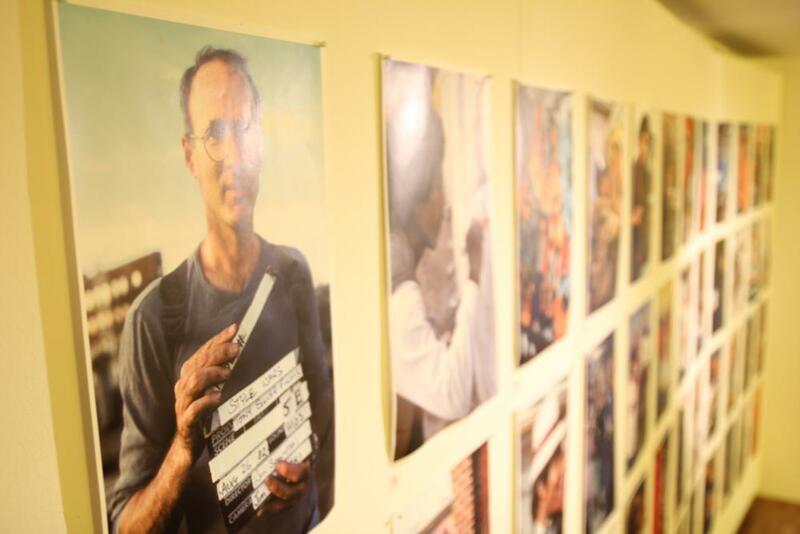 Martha Cooper the American photojournalist, famous for her documentation of the graffiti scene in the 70's and the 80's, will be holding a solo exposition organized by Biokip in Via Dante 14, Milan. 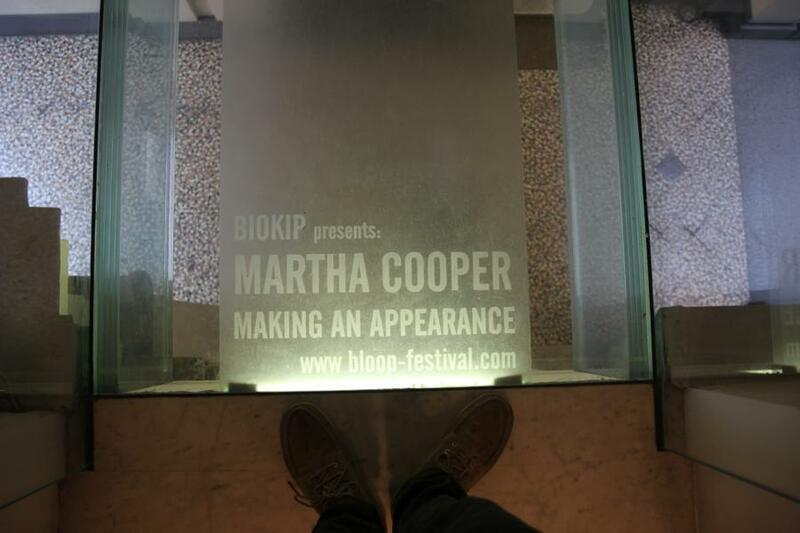 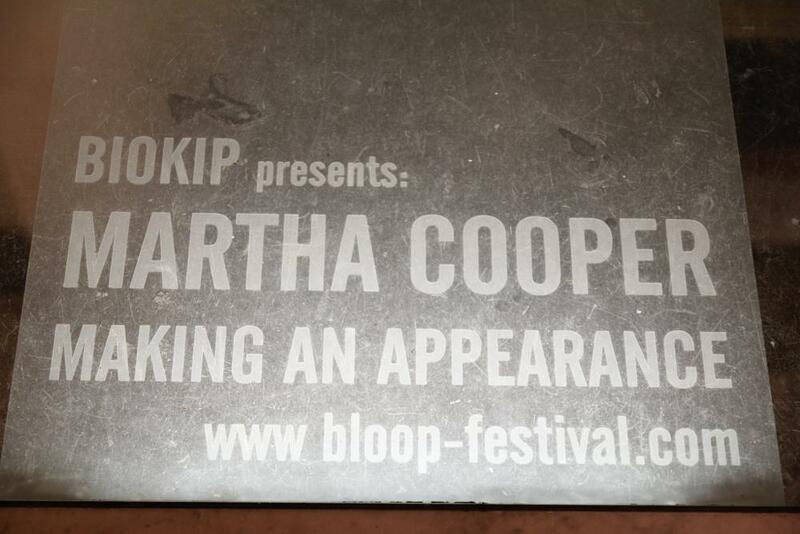 Making an appearance is a selection of 170 photos from Martha's career as a photojournalist during recent years for the BLOOP Festival in Ibiza where the event's theme was, naturally, appearance. 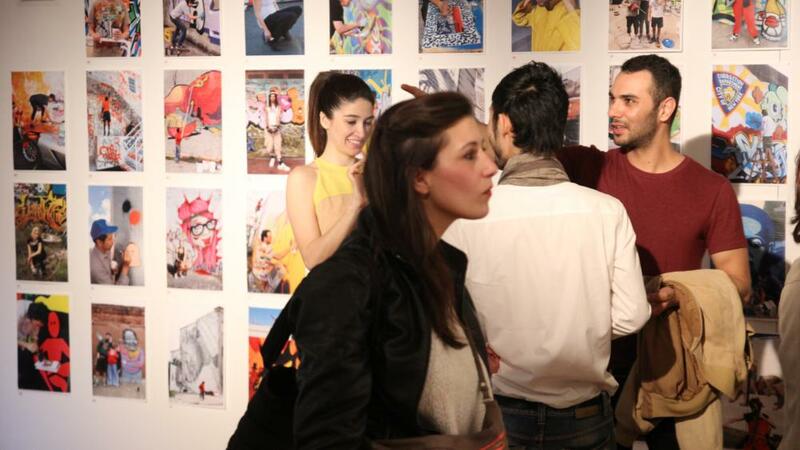 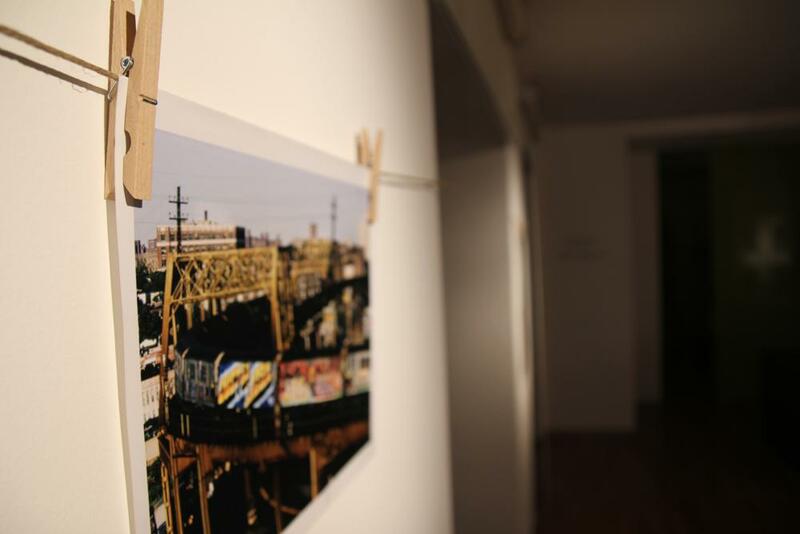 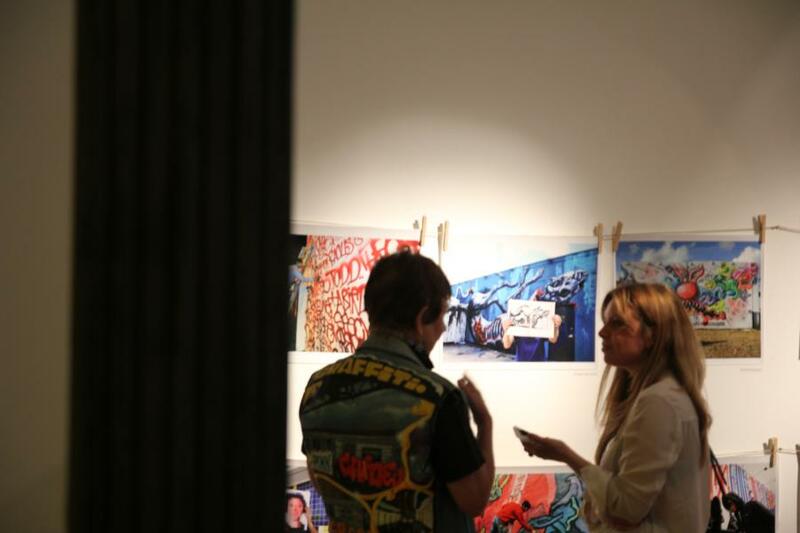 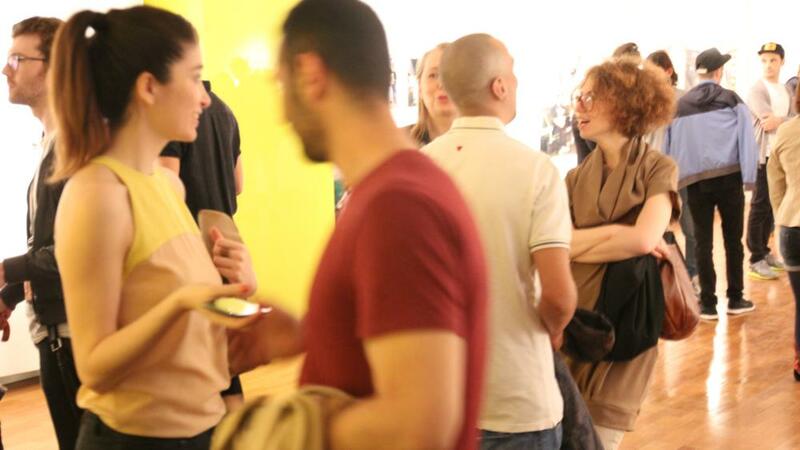 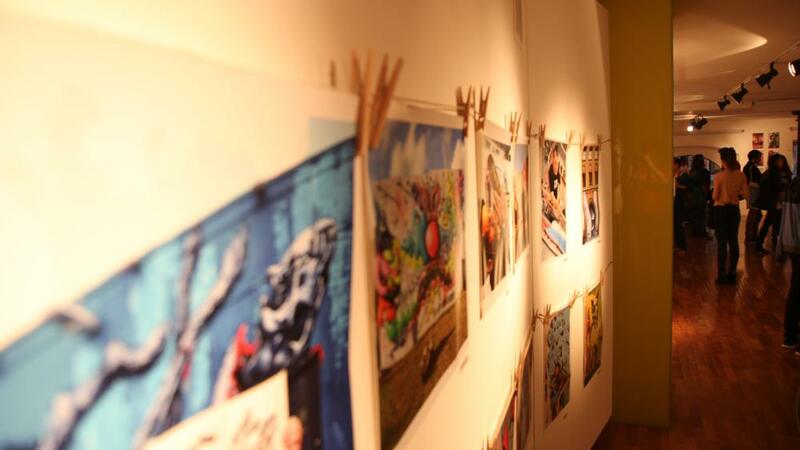 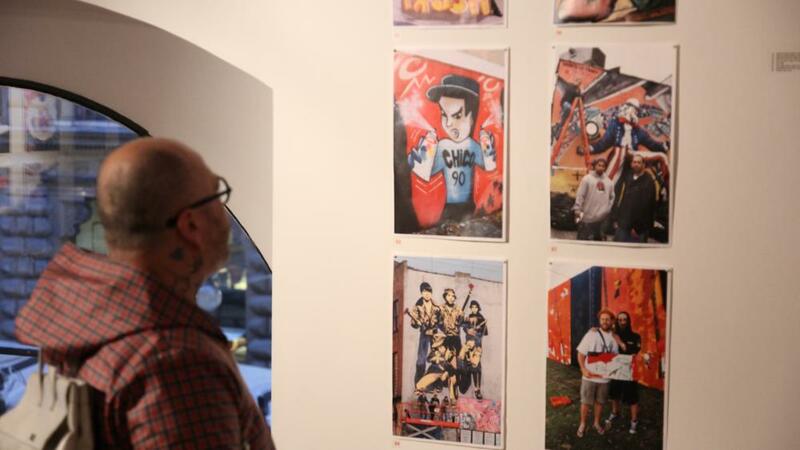 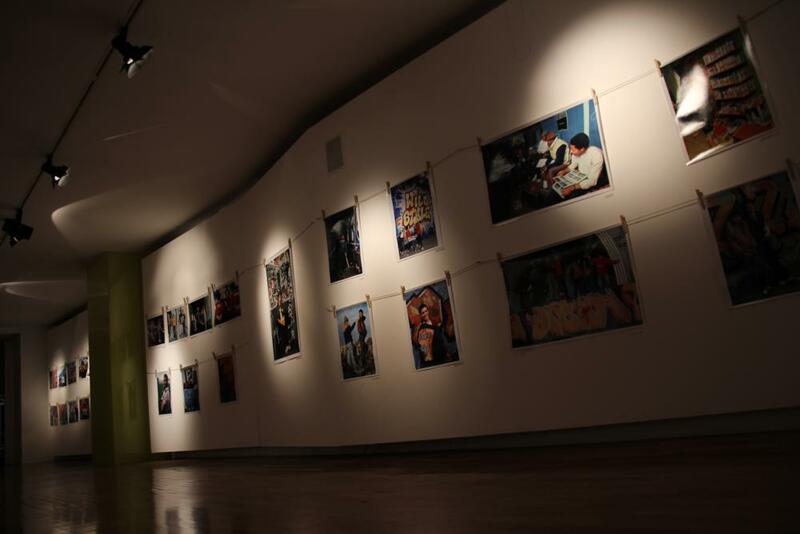 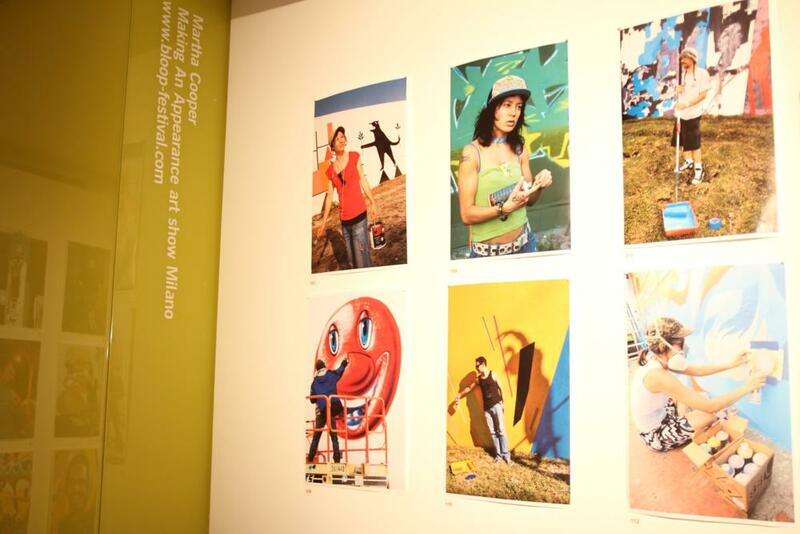 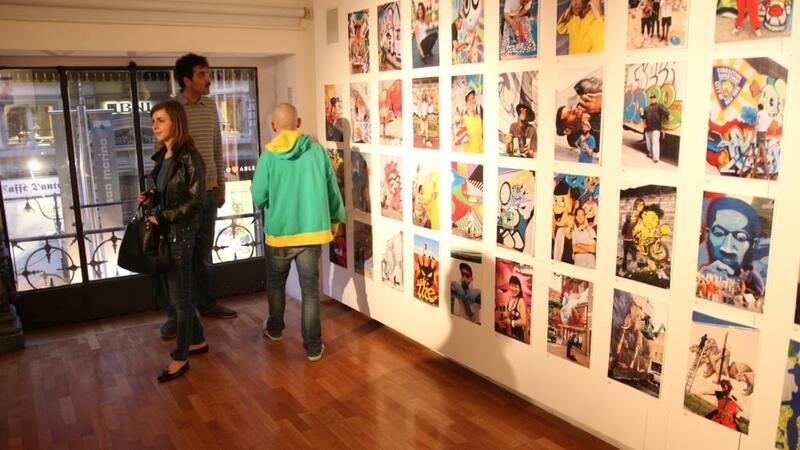 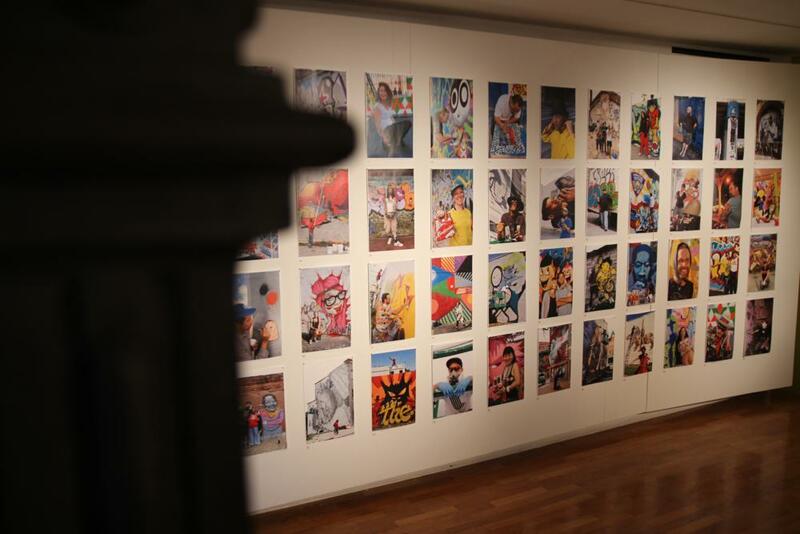 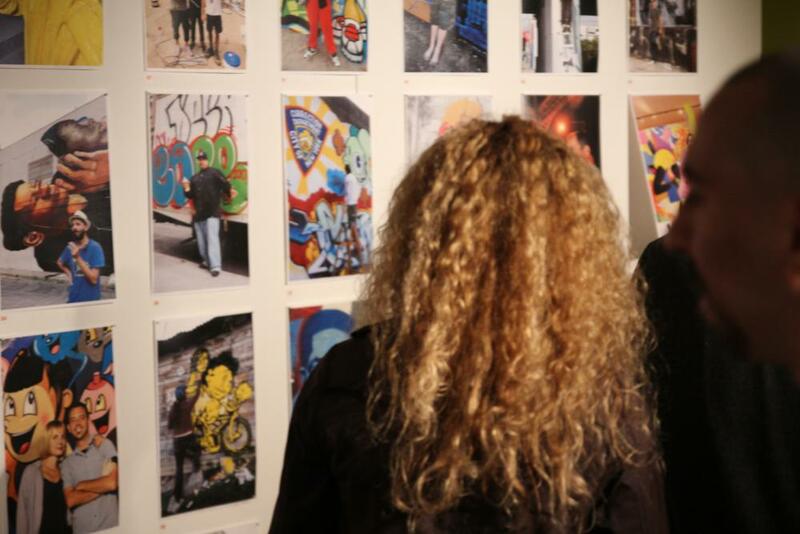 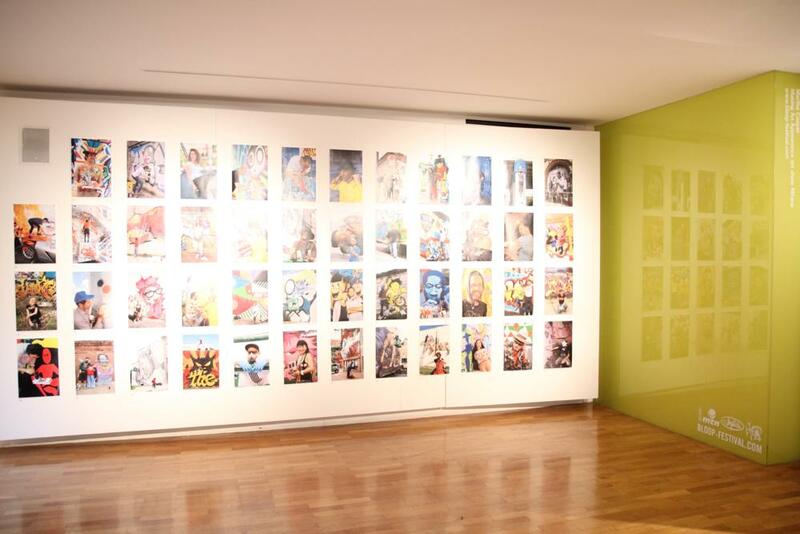 Making an appearance is an exposition where you can reminisce the roots of graffiti and street art we know today; the heart, soul and attitude. 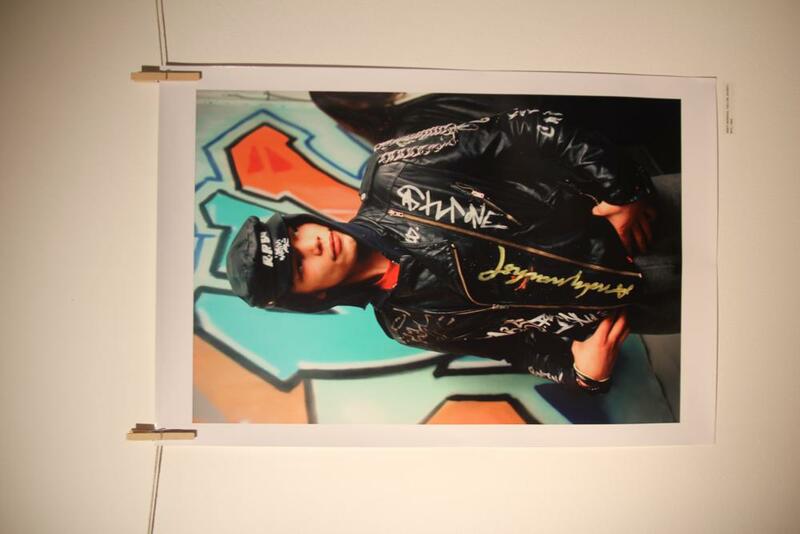 The faces of kids never change, always sunny with curiosity and ambition, leaving a mark of themselves on the streets where everybody is the audience. 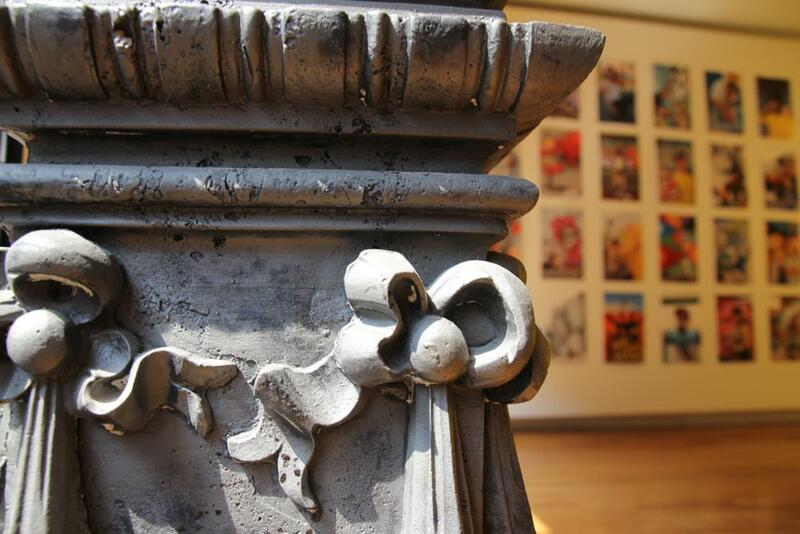 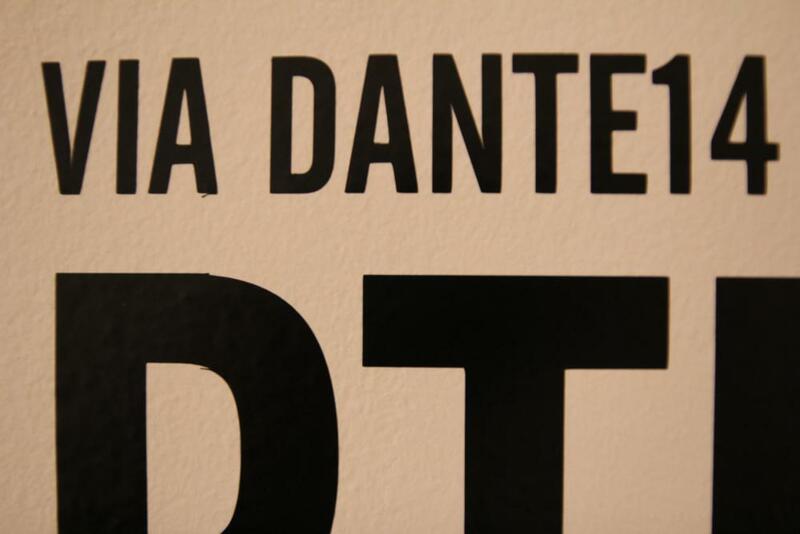 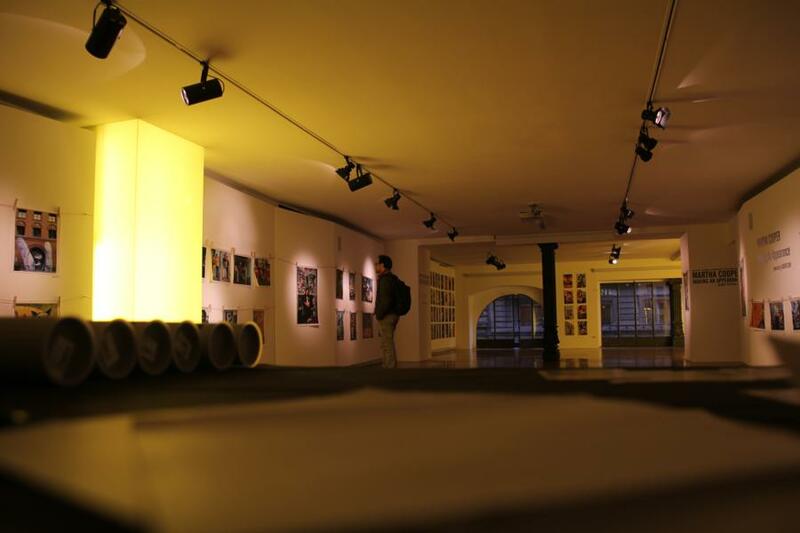 Come by to Via Dante 14 from the 19th - 29th April to look back in history, a cultural movement that changed the streets into an open air canvas. 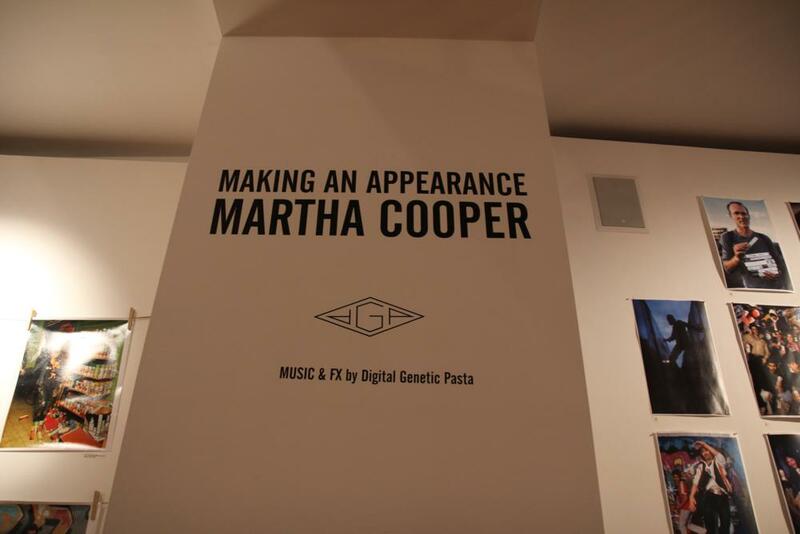 Martha Cooper herself will be expecting you on the 24th and 25th.